A total of 73 farmers from five groups of Get Up Stand Up project last week underwent training in order for them to boost their crop production and keep alive the project. 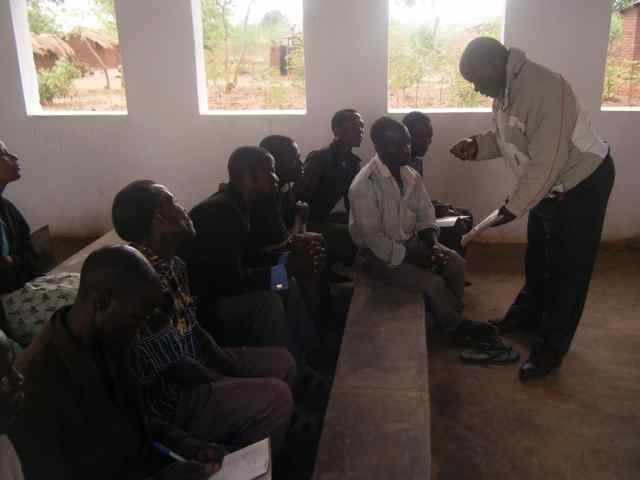 Benson Masala, an agronomist from Mangochi, facilitated the training. During the training, the farmers were drilled in Group Dynamics and Agronomy. On group dynamics, they learnt about leadership, conflict management and programme implementation. 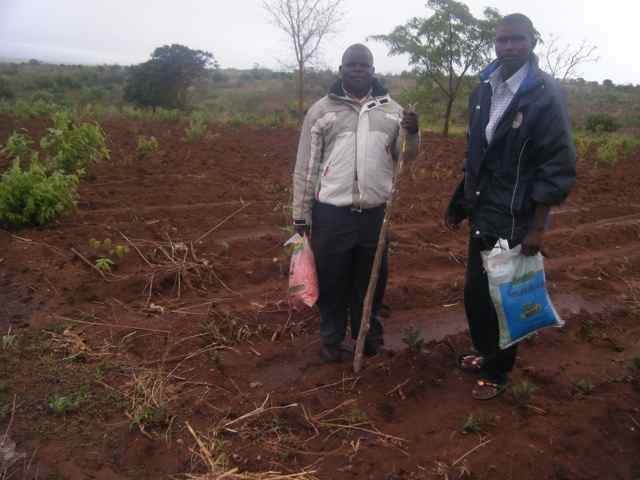 In the report compiled by Benson Malasa and Henry Goster, Agriculture Facilitator and Get Up Stand Up Project Coordinator respectively the two say in all the groups they visited all have leadership, which was elected by members themselves. “Since all [the] groups have leadership, there is need to establish a main project committee to assist monitoring the activities in the field,” reads part of the report. The report further states that all members of the clubs so far trained have been asked to follow sasakawa system of planting in order to make a difference. The correct plant spacing of kawakawa is 25cm by 25cm with one seed on every hole. This week Goster and Masala take the training to other six groups before winding off a week later with the remaining six groups. After the training the farmers are immediately given fertilizer ready for application. This entry was posted in News from Malawi, Social Development and tagged Benson Masala, Get Up Stand Up, Henry Goster, sasakawa. Bookmark the permalink.